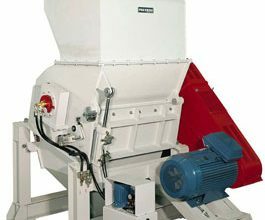 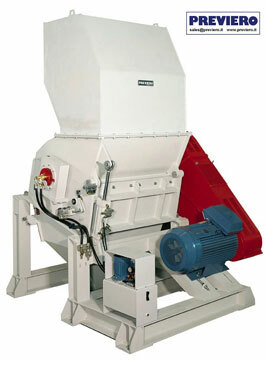 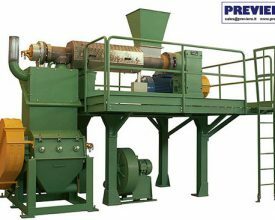 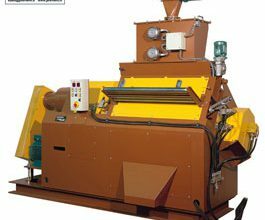 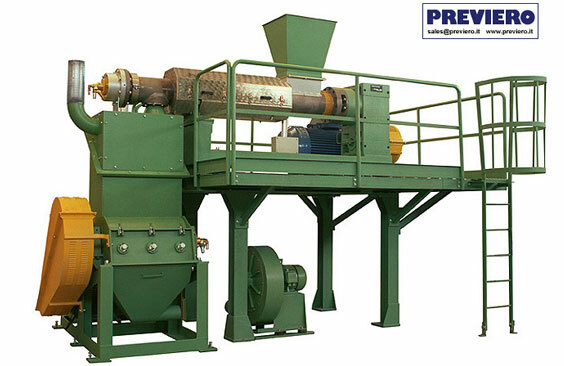 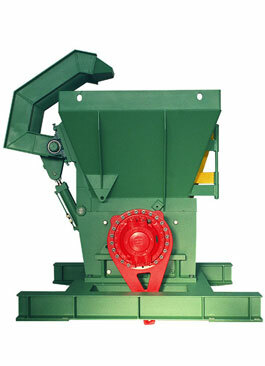 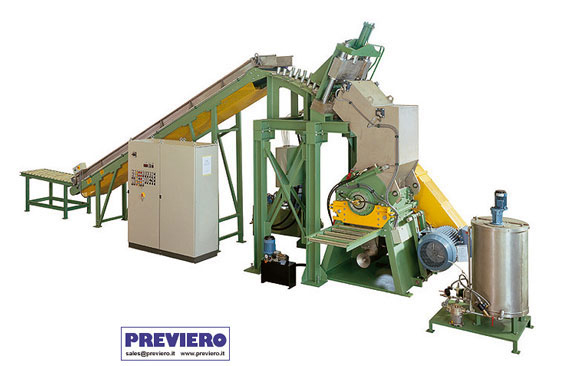 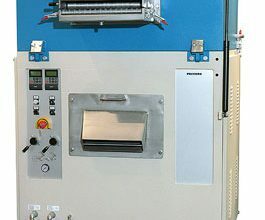 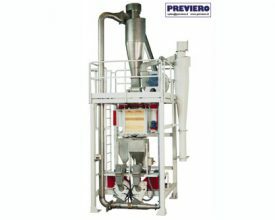 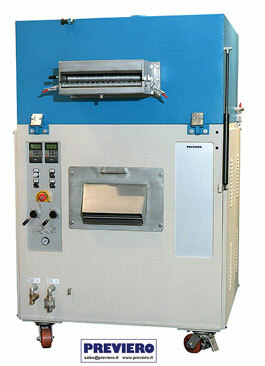 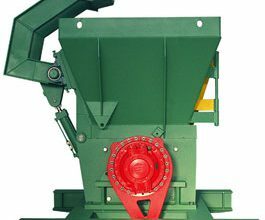 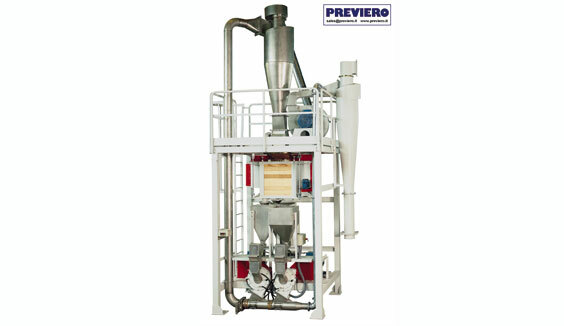 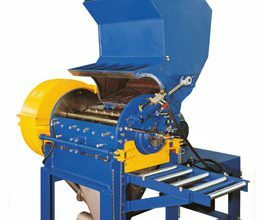 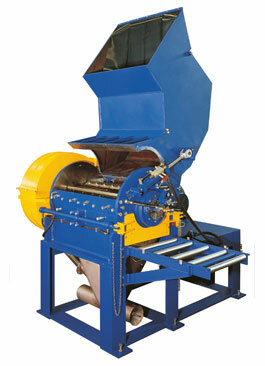 Previero offers a complete range of machinery for the grinding of plastic, natural rubber, and synthetic rubber and recycling plants for the treatment of materials such as copper wires, tires and post-consumer packaging. 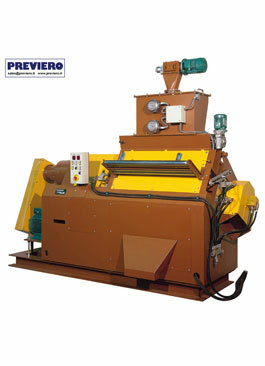 The PREVIERO company has been belonging to the PREVIERO family for three generations. 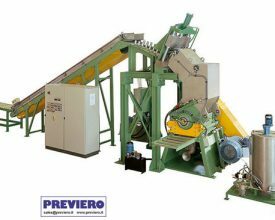 At the beginning of the 1920’s, Mr. Natale PREVIERO began to work as an agent in Como for metal and wood processing machinery.